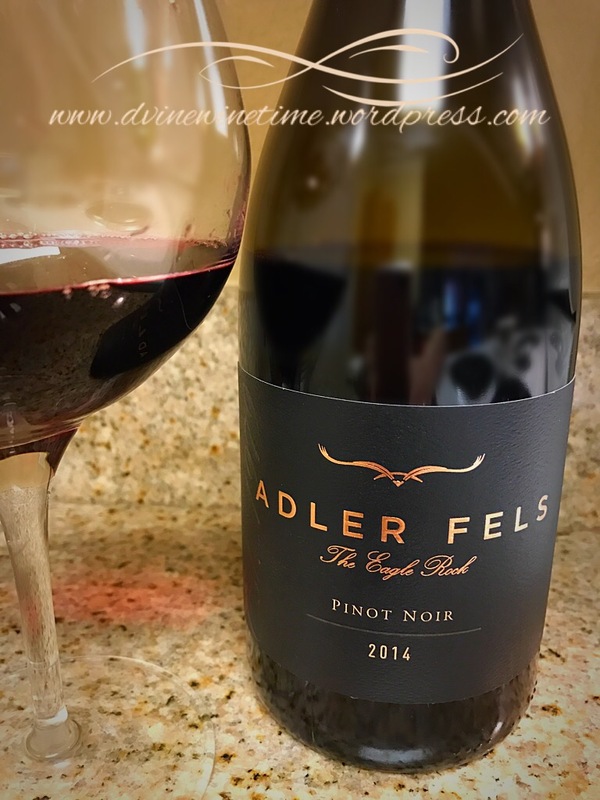 For 35 years, Adler Fels has produced award-winning wines. Their focus: Top notch grape sourcing and exceptional winemakers that let the grapes shine through to the glass. 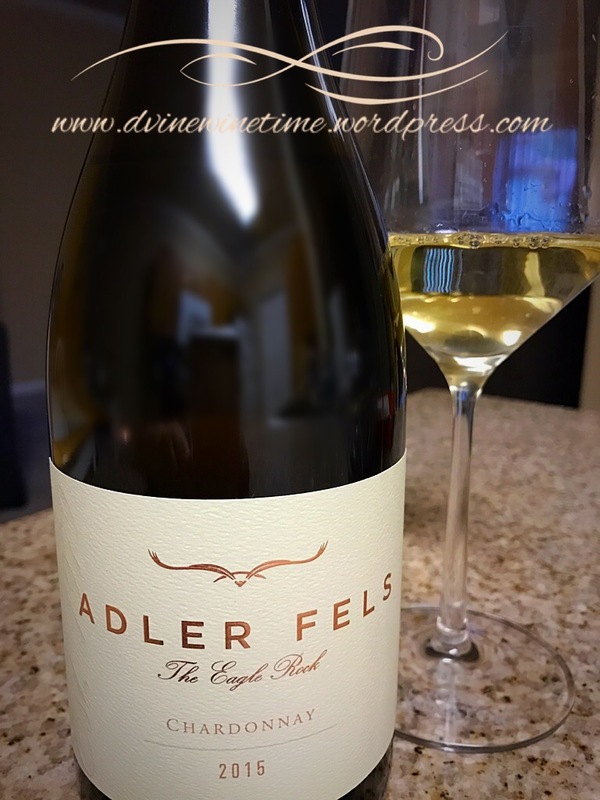 That philosophy has never rang truer than when you taste the Adler Fels 2015 Chardonnay and the 2014 Pinot Noir. Pure deliciousness. An incredible price for the quality. I highly recommend these wines. A fantastic and exceptional chardonnay. 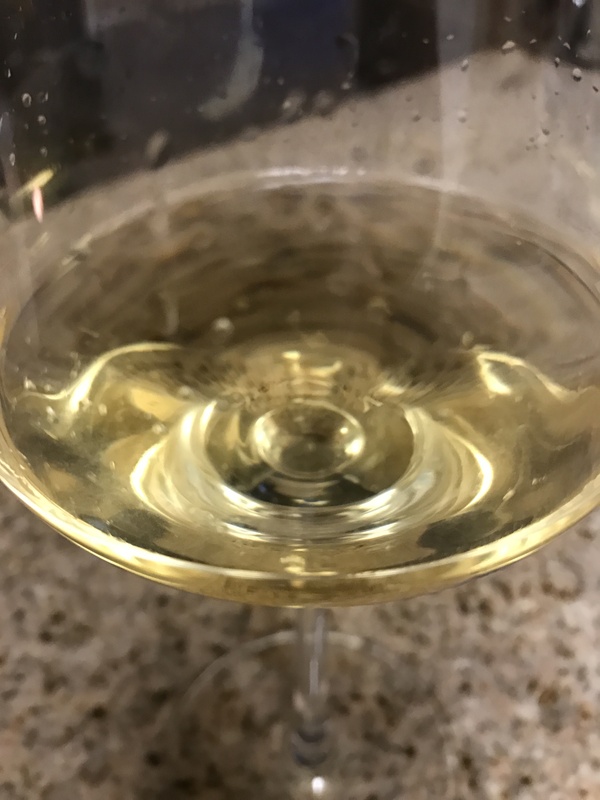 In the glass you get a medium golden hue of yellow, making this chardonnay “shiny & bright”! The nose is full of tropical notes; including banana leaves, lychee and pear. There is even a slight mineral tone in the background. The palate is medium acidity ; light bodied with crisp fruit up front: pineapple, pear and grapefruit. Notes of toast with butter mid-palate moving into a hint of mineral rock. A good, medium plus finish that leaves you wanting more. There has only been 1,000 cases produced of the 2015 Chardonnay and its sourced from the Russian River Valley and Monterey County. What an amazing California Pinot Noir! A beautiful light ruby color in the glass with a glimpse of light that shines through it, inviting you to take a sip. On the nose you take in dusty earth notes with hints of tobacco and fruits of raspberry and cranberry. Once on the palate you receive bright cherry fruit with medium plus acidity. Mimicking the nose, those dusty earth notes combine with black olive flavors about mid palate that linger with a wonderful long finish. 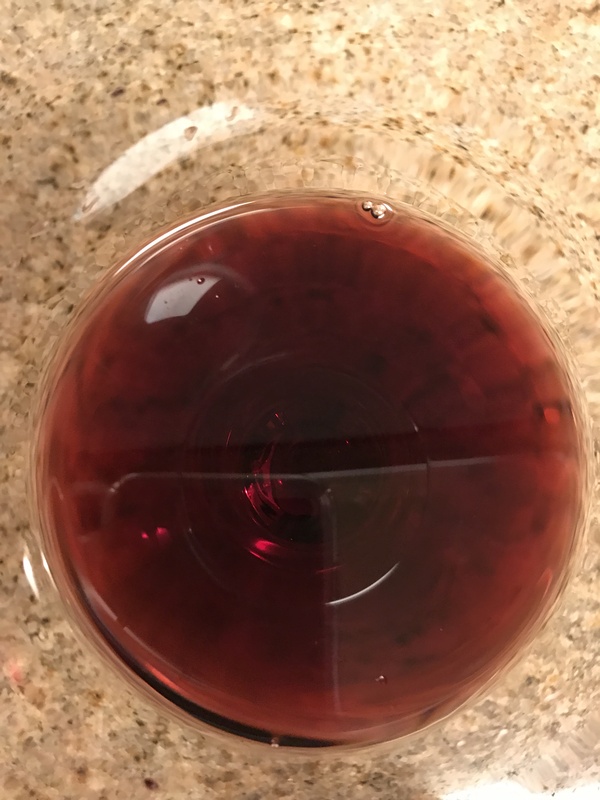 Only 1,500 cases produced of the 2014 Pinot Noir. Sourced from the Santa Rita Hills and the Russian River Valley. I think it Nancy wrote about these wines recently as well. They sound lovely! Cheers Kim!